Made of high quality 190T. Both umbrella cover and umbrella can custom logo. Custom logo can be imprinted with all colors. 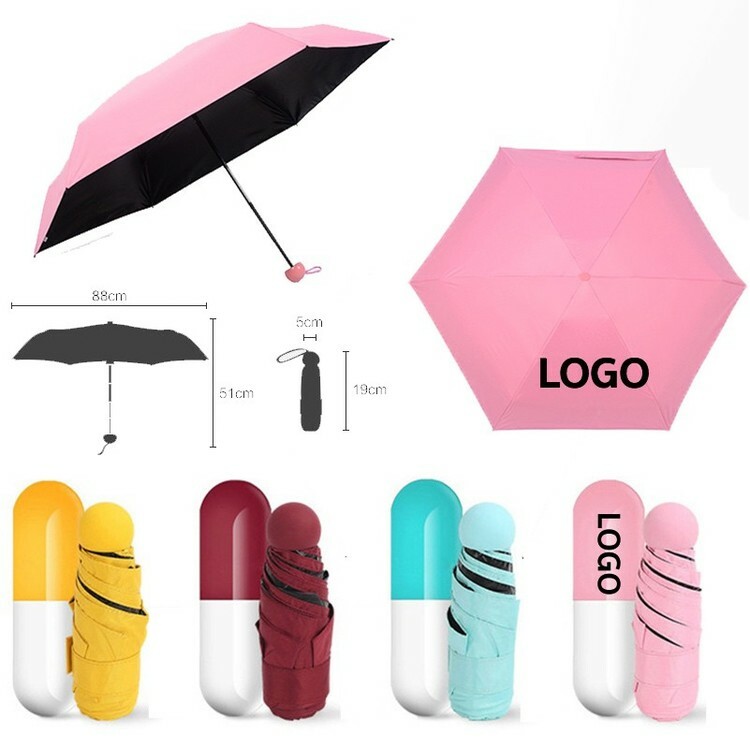 This umbrella consisting mainly of fabric, metal frame, black rubber inside, grinding silicone handle. 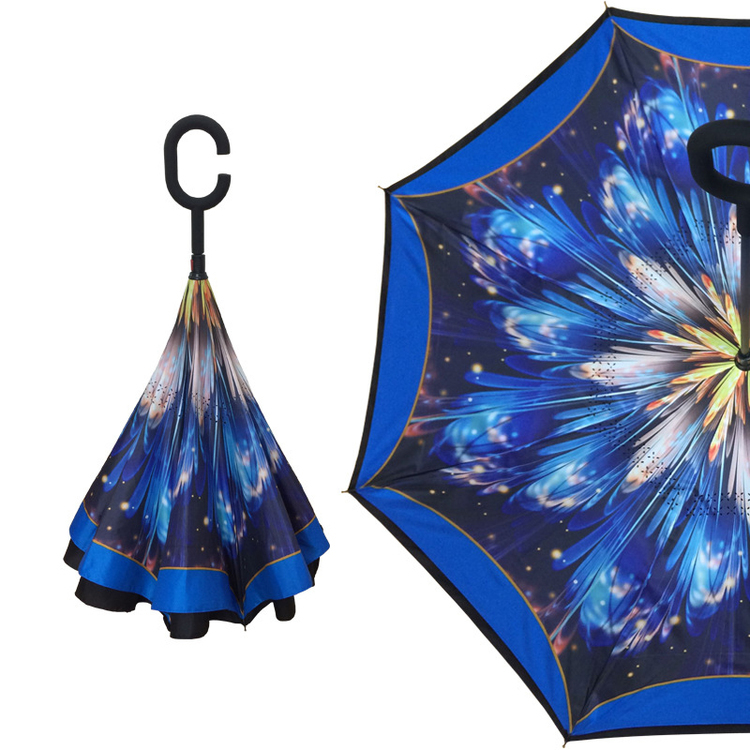 Compared with previous umbrellas, it is compact, light and easy to carry. Mini capsule design can be easily placed in pockets or packed in bags. This is a dual-purpose umbrella. It's also waterproof. 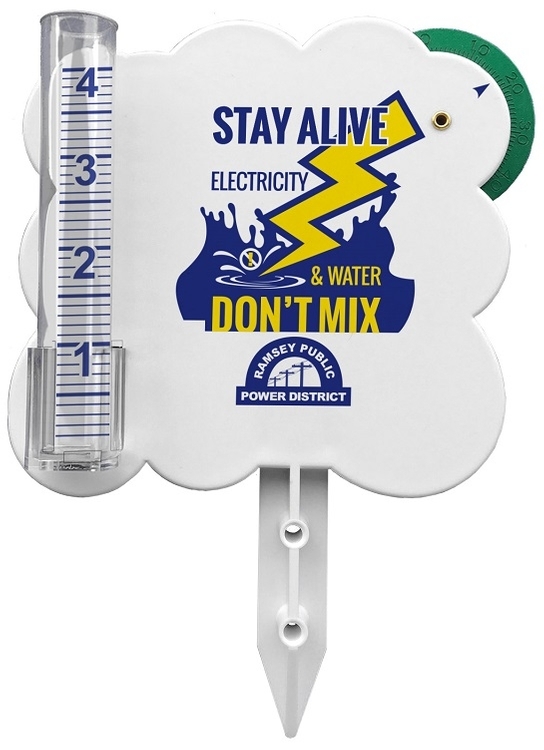 It can keep out rain in rainy days or sunshine in sunny days. It can protect you from rain and ultraviolet radiation. Printing your logo will leave a good image for customers. You can customize the logo on umbrella or the packing box. 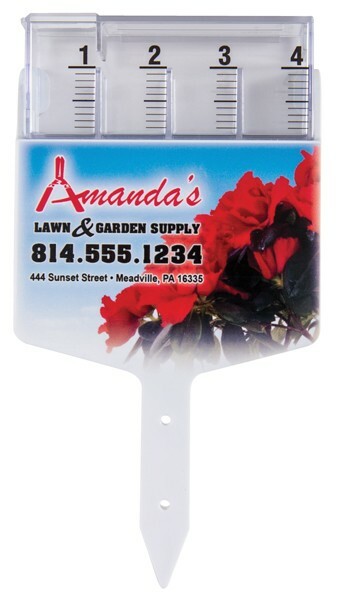 The imprint size on the packing box is 4"L x 1 1/2"W.
This clear umbrella is made of PVC with steel frame & plastic handle. Clear umbrella cloth won't affect the user's vision to enjoy the beauty.Graet for organizations to advertise their brand in the crowd. Custom logo is available with all colors. Made of PE material. 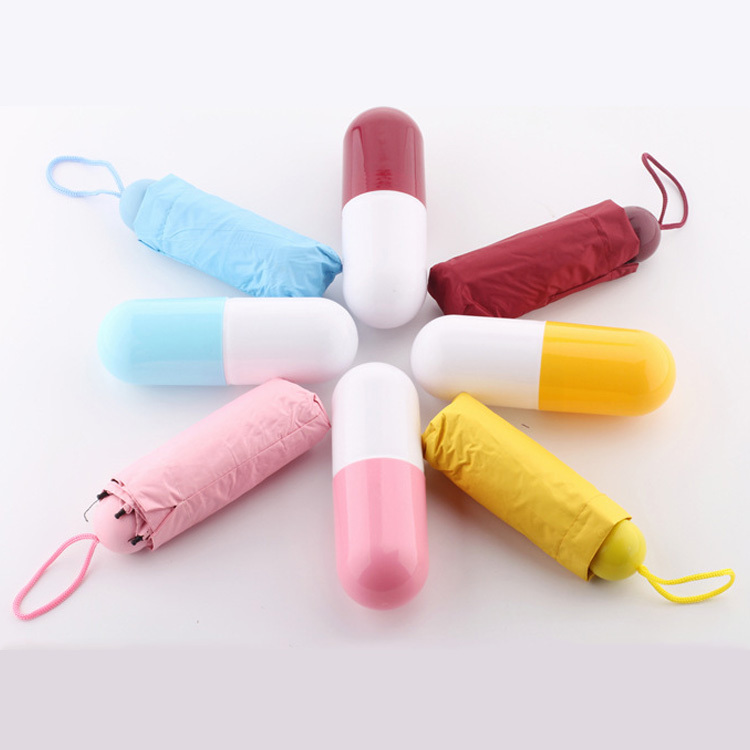 The disposable rain cover with hood is a good emergency kit for various outdoor activities such as camping, hiking, backpacking, outdoor survival, fishing, traveling. 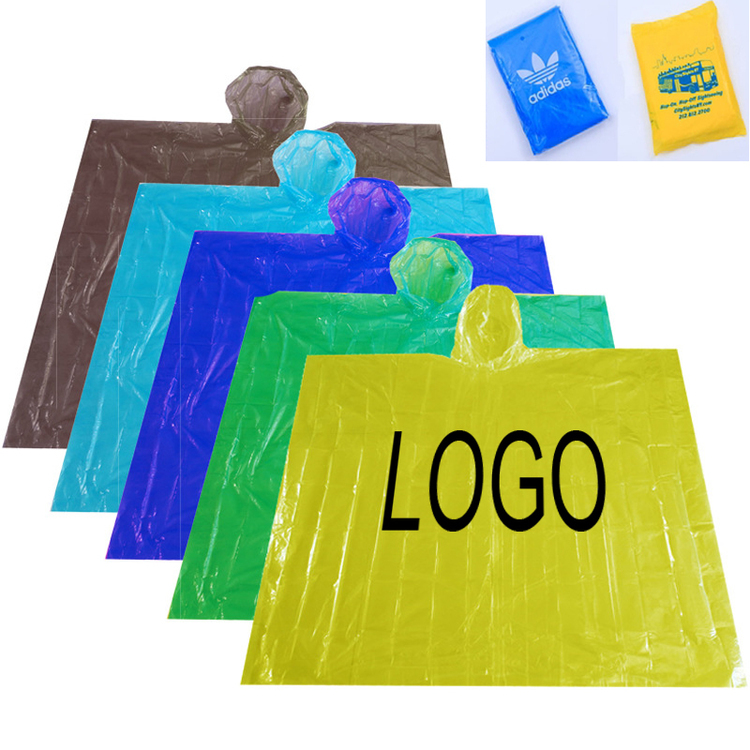 Taking the disposable poncho outdoor could avoid getting wet in sudden rains. Ball: 6.5cm Diam. 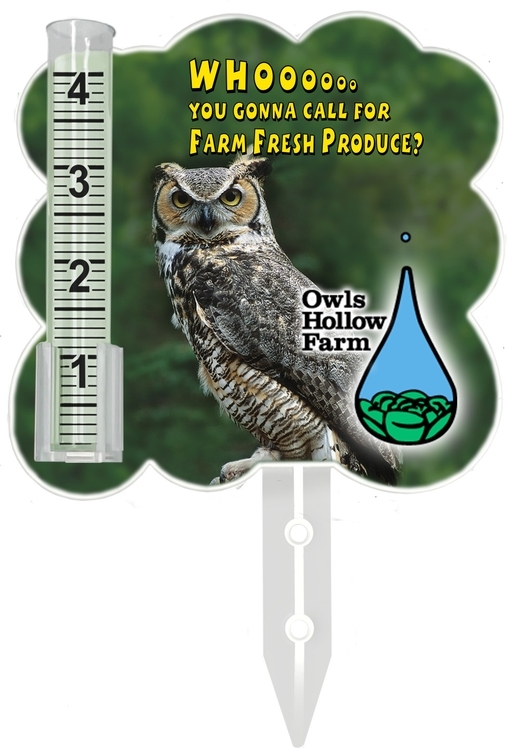 Cloud shape 4" rain gauge with Full Color Digital imprint. 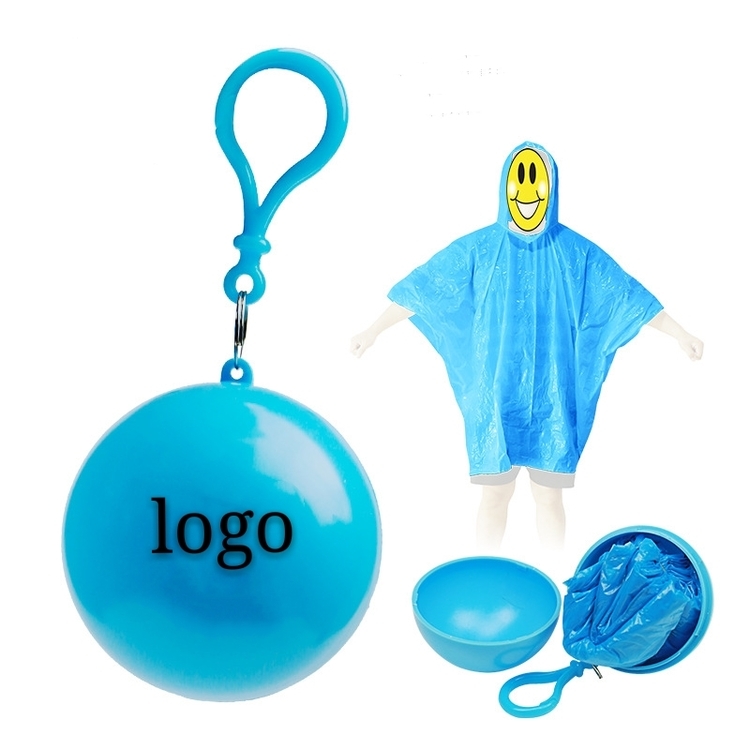 This raincoat is mae of PE an also contains a spherical plastic container. The prouct is light an easy to carry, an there is no pressure on the boy when you put it on. Moreover, it has goo rain resistance, high strength, non-toxic an tasteless. When it's raining, on't worry about being raine. A small spherical keychain can be carrie aroun. on't worry about rain when you are at the beach or in the park. Putting on it allows you to free your hans an play. You can also print your logo on the ball. On rainy days, this raincoat helps keep your pet dry and comfortable. 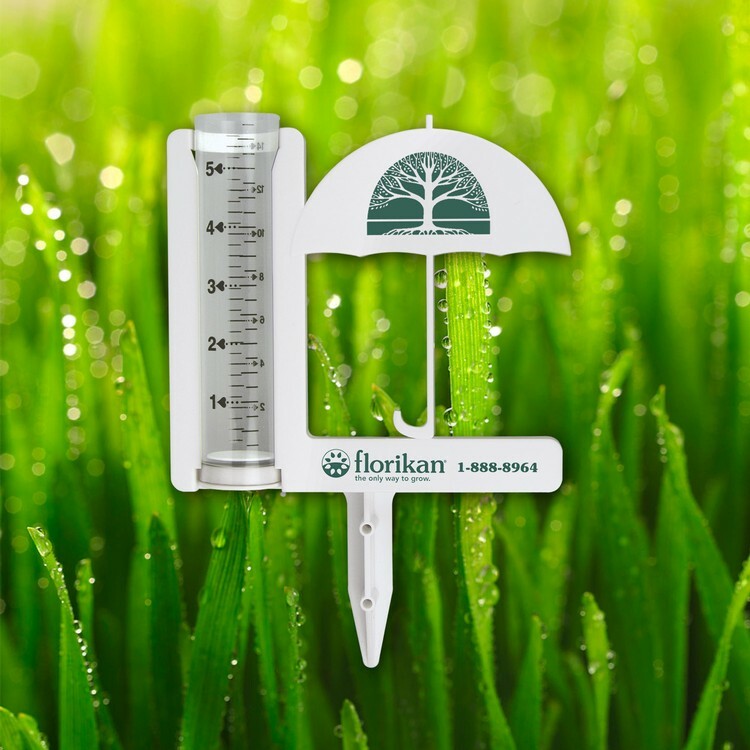 It can meet the needs of pets when it rains. 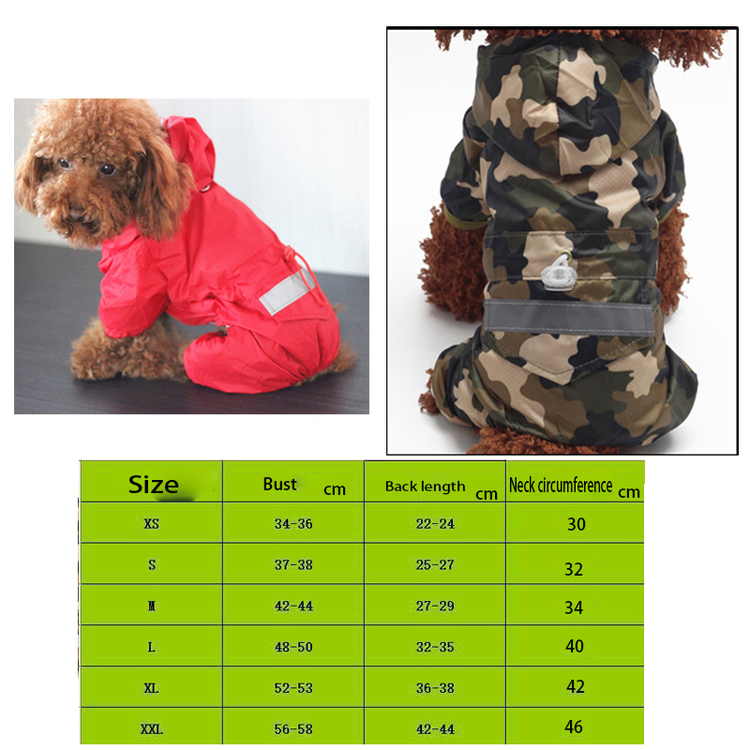 The most fashionable style, polyester fiber makes this raincoat look more special, fresh and sweet. This designer pet apparel will bring fashion to your little character and protect your pet. Custom logos are welcome. The price includes 1 side, 1 color, 1 position. Available in a variety of colors, custom logos are available. Excellent material and durable. Feel free to customize your logo/artwork. 100% windproof and waterproof. 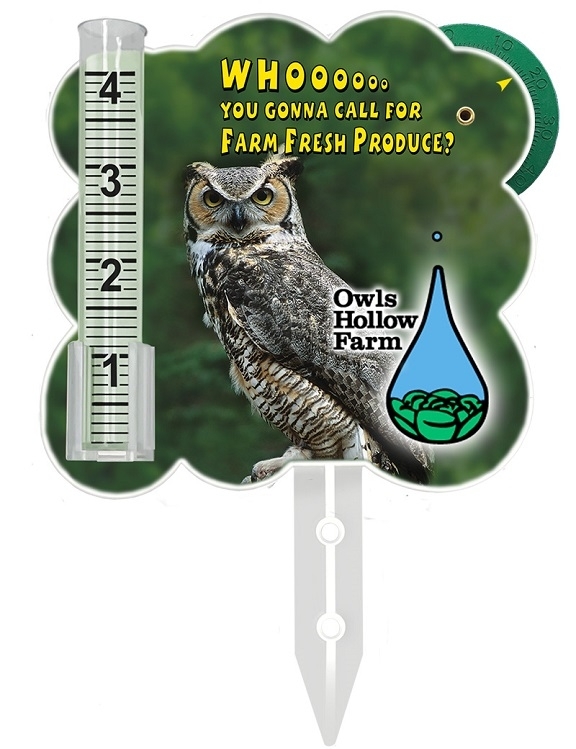 Welcome to customize your own products and logos! This polyester pocket blanket is very small and handy size when folded into its pouch. 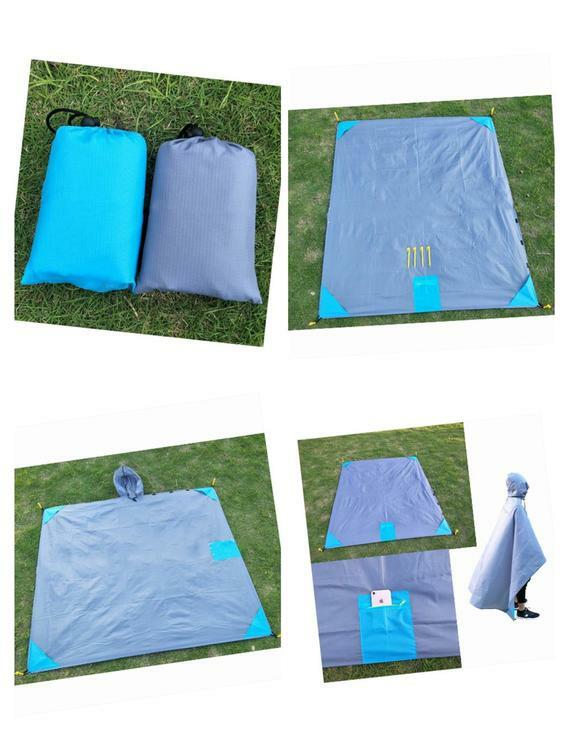 It can be used as a picnic, outdoor, hiking or camping blanket, beach mat, rain cover, ground, seat or table cover, also at sports events, festivals etc. Customized logo can be printed on the mat. When you were a child, you remember... Deliberately jumping into the puddle with both feet? Give this gift to your childhood friends. 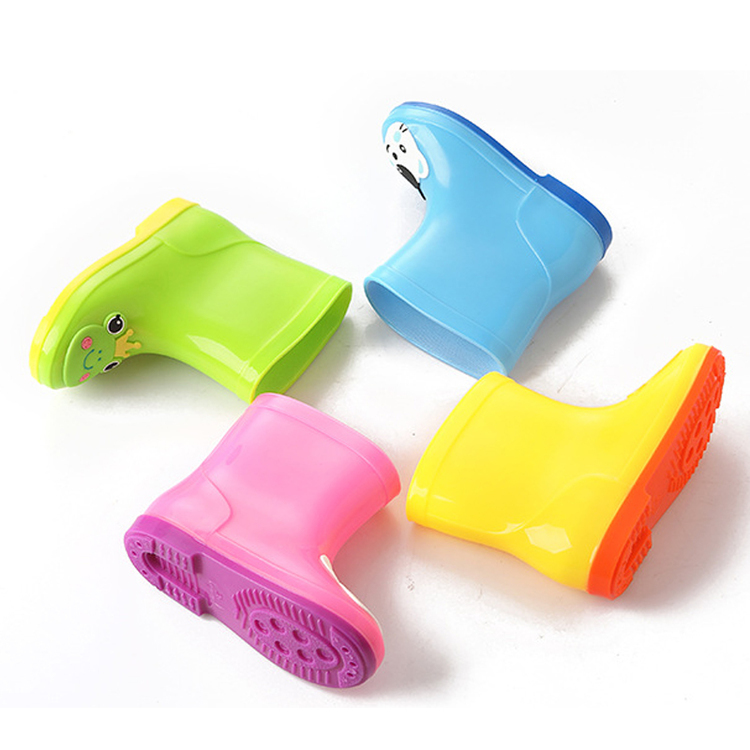 This pair of waterproof and skid-proof rain shoes is made of PVC. Rainproof, waterproof, skid-proof, free movement, to protect children's feet clean, dry, safe, prevent ice, snow, rain and other injuries. The belt is convenient and comfortable to wear. The inner dimension length is 529/32 "L-7 15/32" L. Welcome to send inquiries! 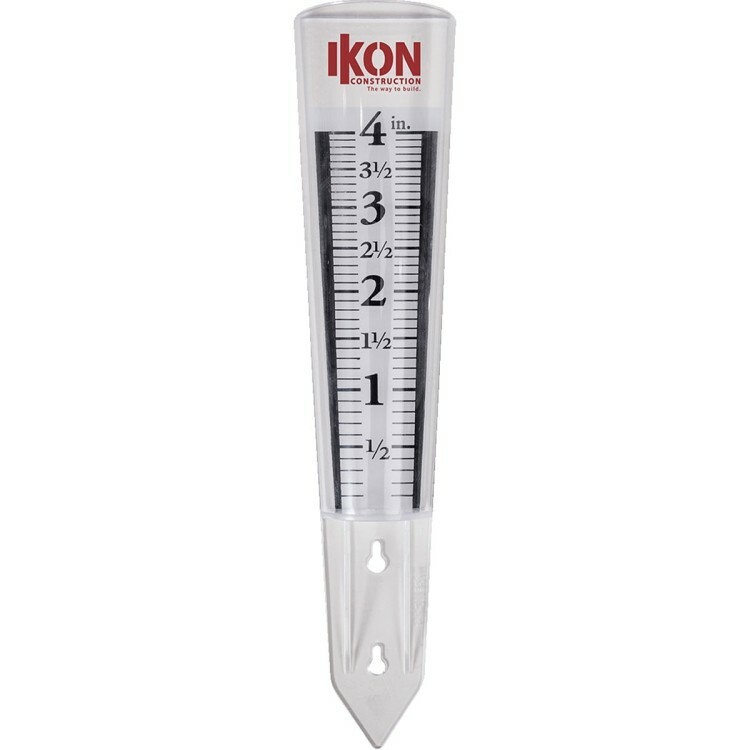 Only 6.5 inches long when folded and only 200 grams, prevents 95% of the UV with excellent heat insulation. The frame has a black metal shaft , fibreglass ribs, slip resistant rubberized handle and a wrist strap for easy carrying and control in windy conditions. This rain poncho is made of high quality PE. Both the PE bag and poncho can custom logo according to customer's request. 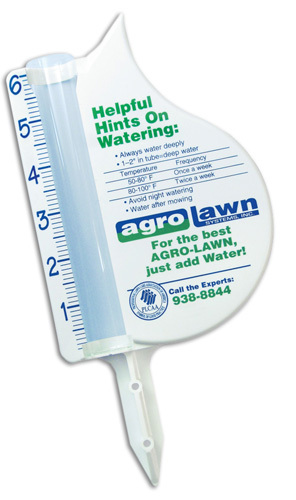 Great as promotions to advertise brand. Custom logo can be imprinted with all colors. 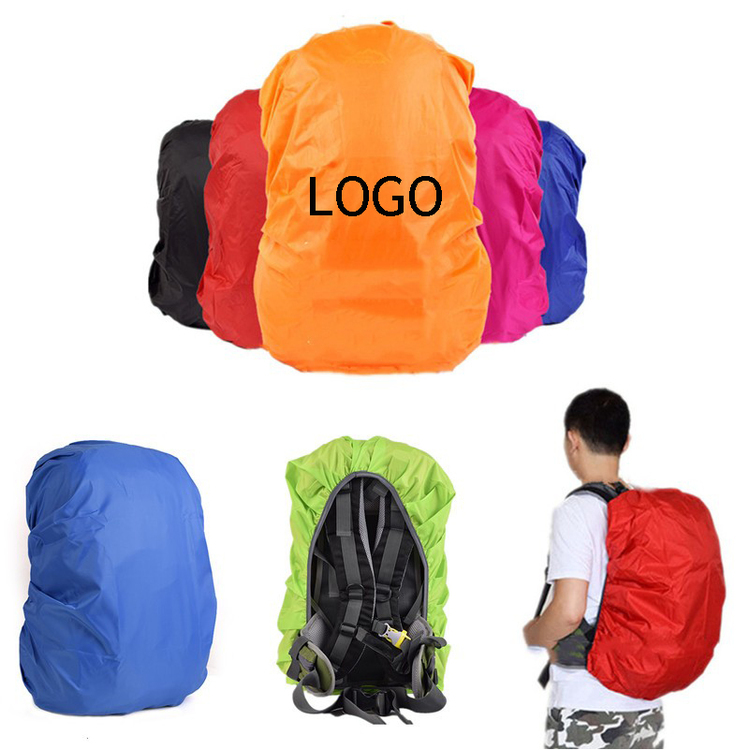 This cover is made of high-quality polyester material, lightweight and waterproof. It can cover all sorts of bags in 30L-40L capacity with an elastic band. Suitable for various outdoor activities, serving as a rain cover for protection or even a water container. Your logo available on the cover for great promotion. 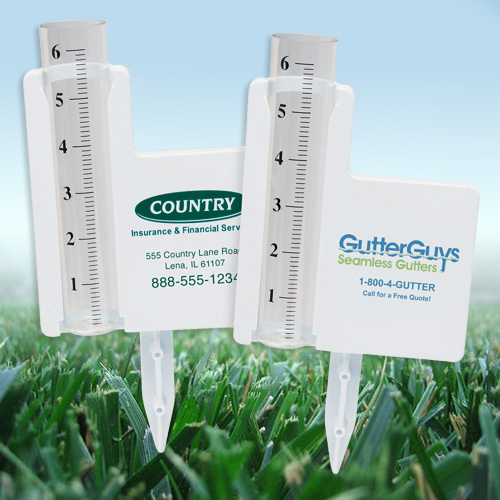 Magnifying rain gauge helps you read the rainfall amount easily. 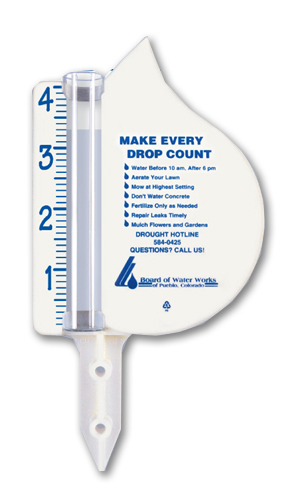 Designed for the water to magnify the numbers, it measures rain fall events up to 4" and it is made with weather resistant, polystyrene material. 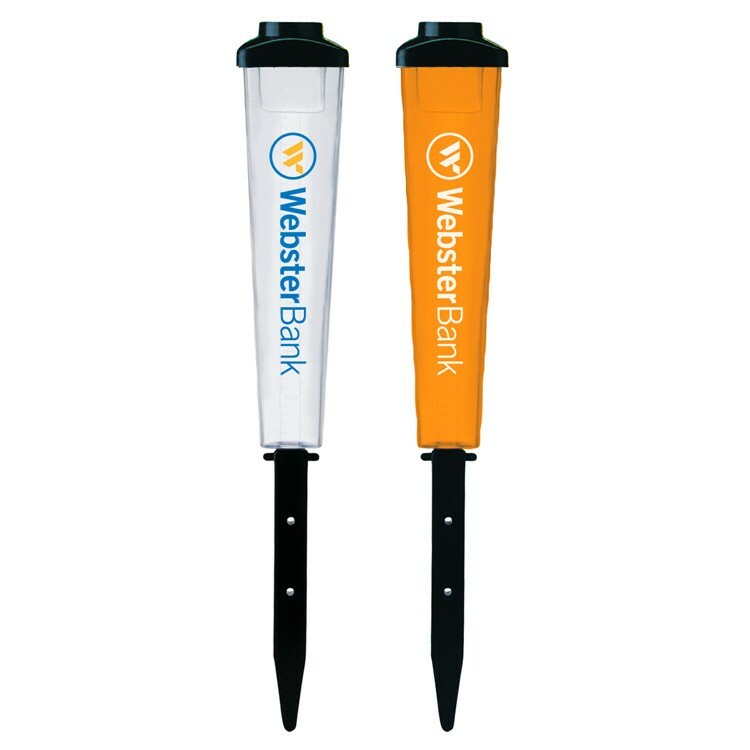 The tapered point can be inserted into the ground or it can be mounted to a post or deck with your own screws. Reverse imprint shows through the clear plastic. 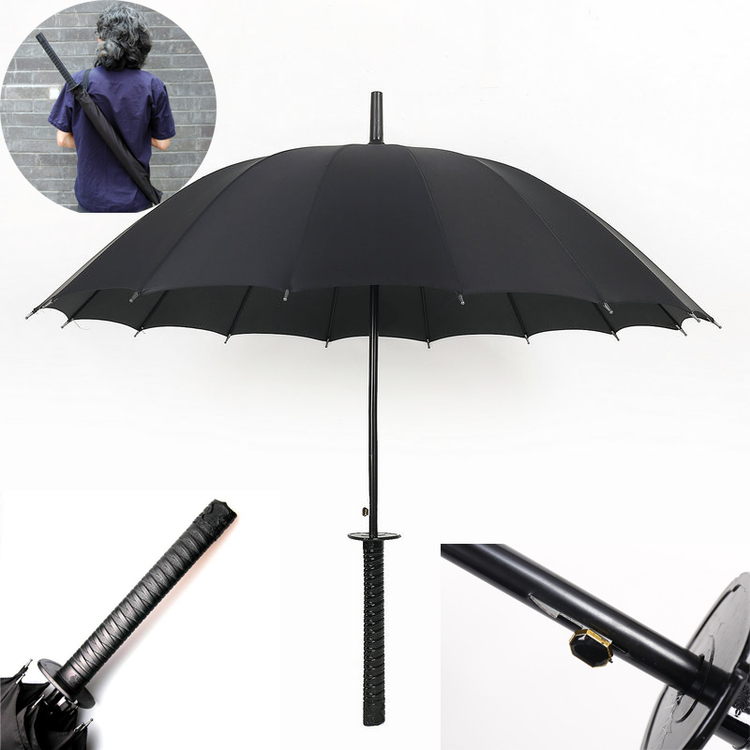 This umbrella consisting mainly of fabric, metal frame, black rubber insie, grining silicone hanle. Compare with previous umbrellas, it is compact, light an easy to carry. 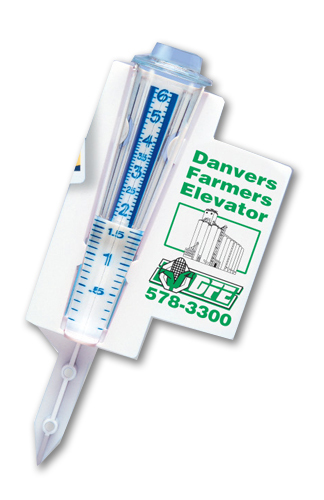 Mini capsule esign can be easily place in pockets or packe in bags. 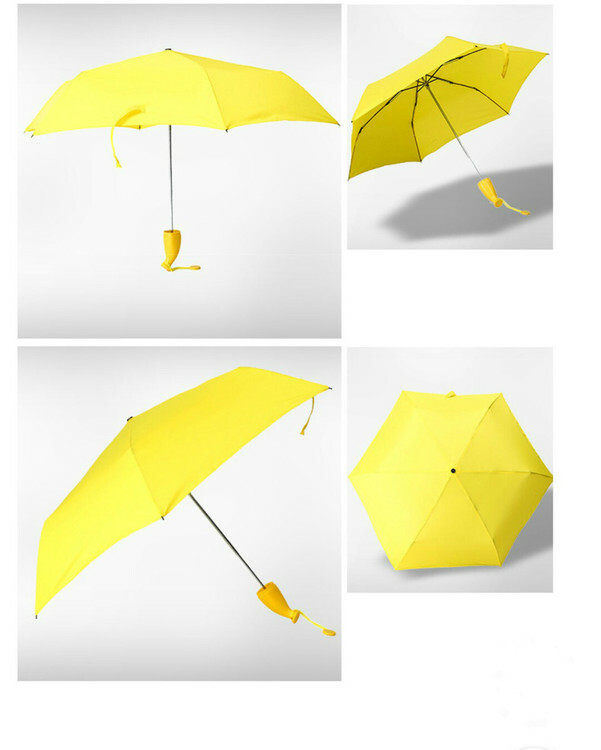 This is a ual-purpose umbrella. It's also waterproof. 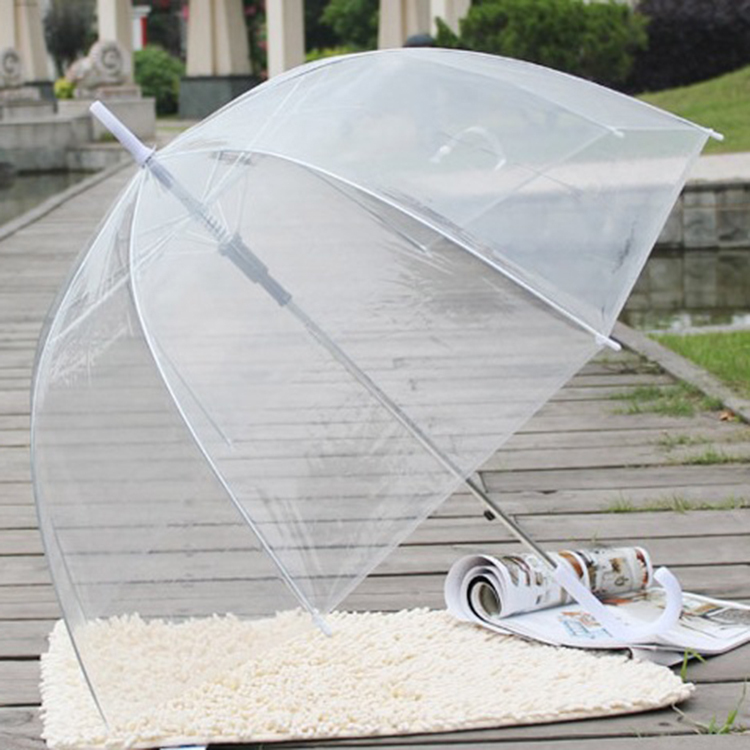 It can keep out rain in rainy ays or sunshine in sunny ays. It can protect you from rain an ultraviolet raiation. Printing your logo will leave a goo image for customers. You can customize the logo on umbrella or the packing box. The imprint size on the packing box is 4"L x 1 1/2"W.
Made of high quality 190 T pongee that make umbrella better. 108 cm diameter and 8 K. Price includes full color, 1 side and 1 location. Designed with metal frame to allow for greater stability in high winds.As is should be fit for rainy or a sunny day. It fits comfortably into the outer casing which protects the umbrella and anything else in your bag. Good Choice for Thanksgiving gift or Christmas Gift. Wonderful gifts for girls or kids. 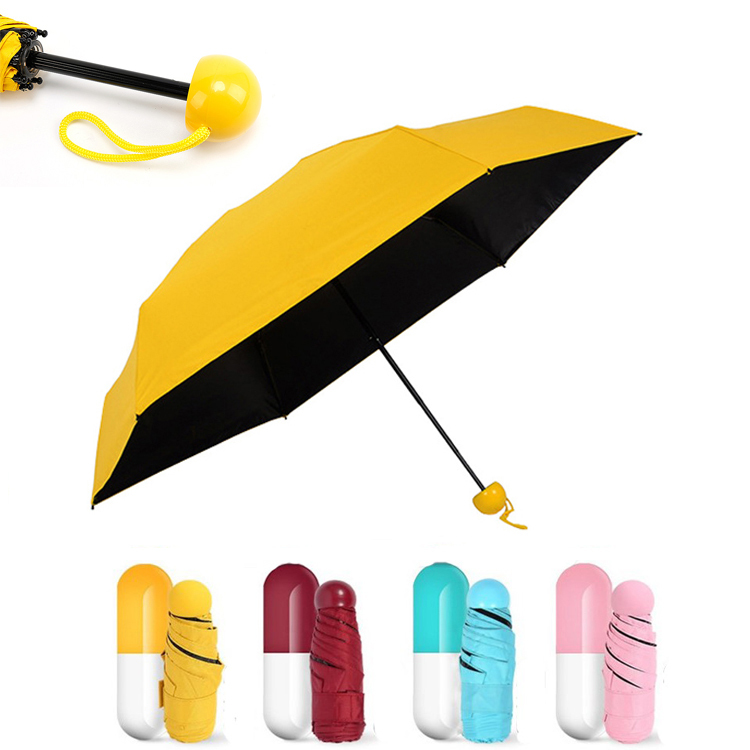 This novelty umbrella is made of high quality 210 T pongee with a capsule shape cover. 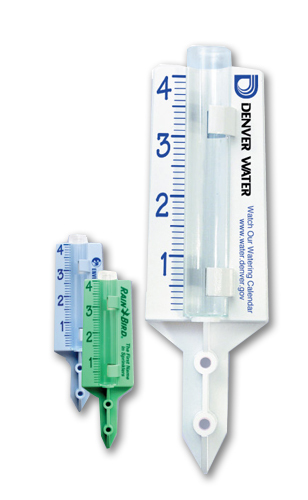 Easy to put in your bag and use. 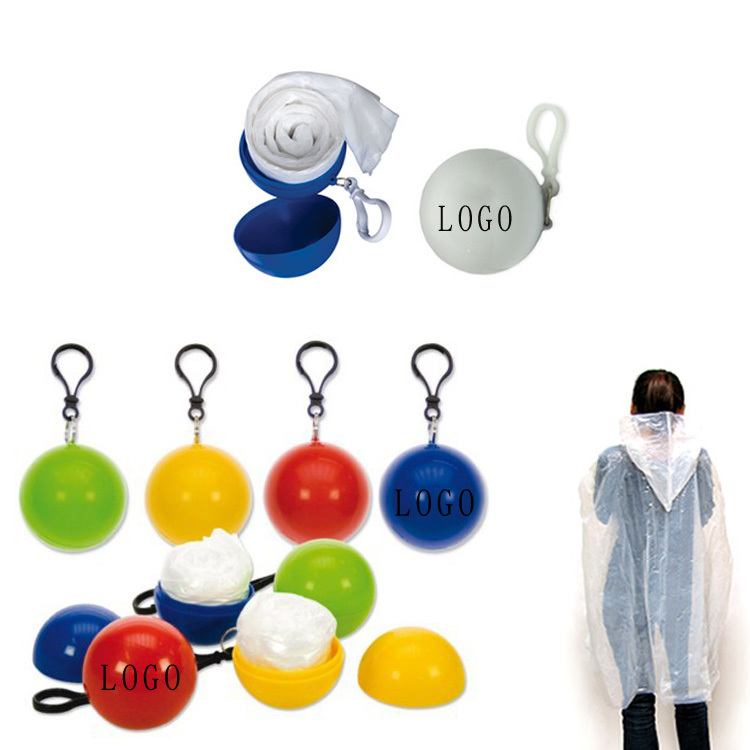 Custom logo can be imprinted with all colors as your request, and umbrella's color is also supported to custom.